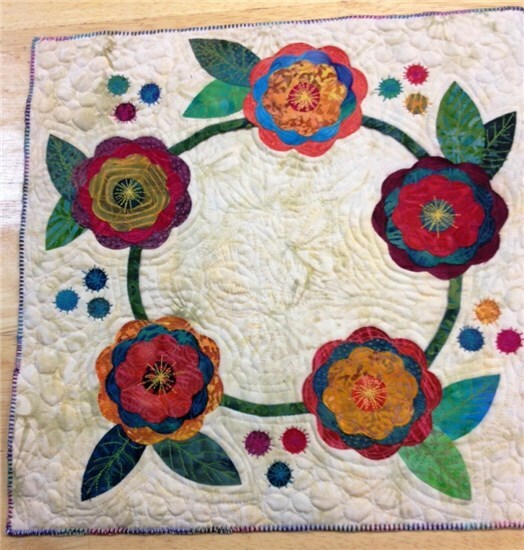 Learn the basics of machine quilting using your traditional home sewing machine. You will see a small trunk show of quilts. Then we will cover everything from batting choices to quilting thread and needles. You will have hands-on experience using both your walking foot and your free motion foot. Sewing machine required.